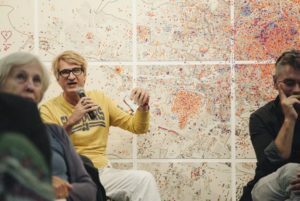 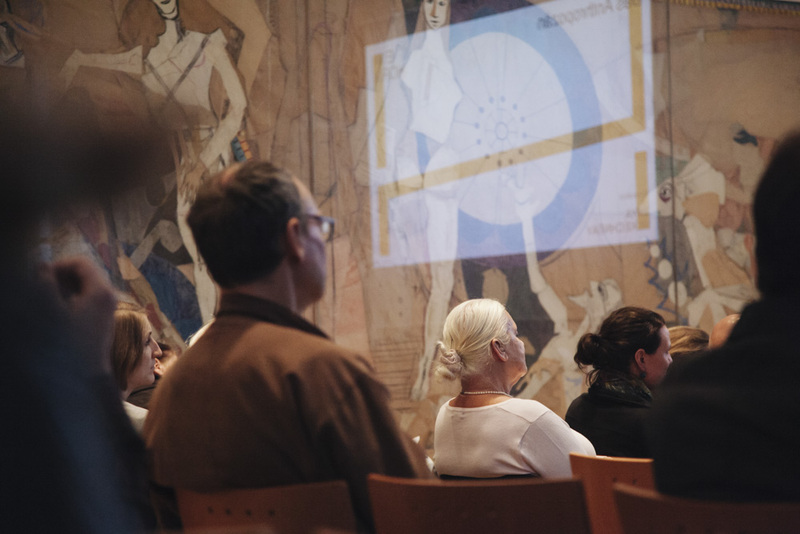 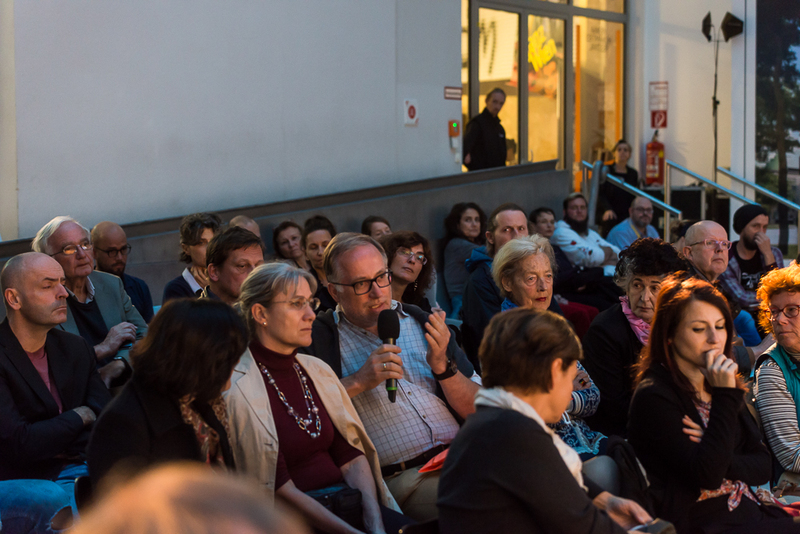 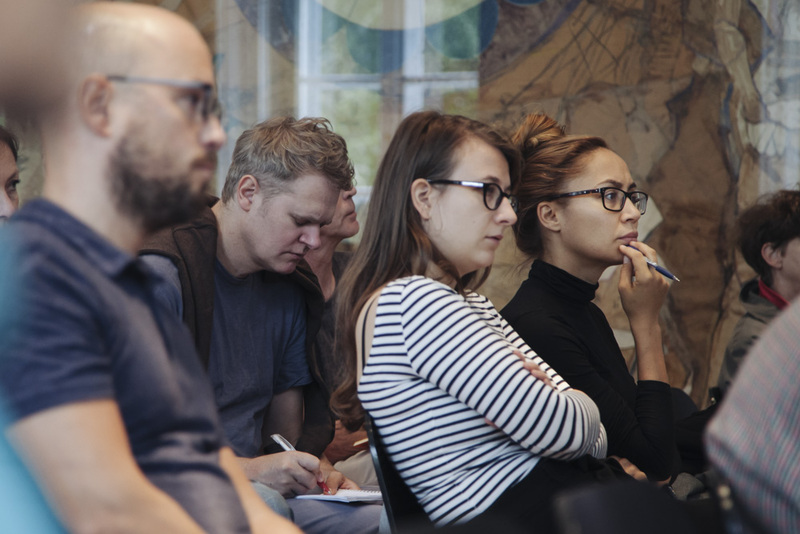 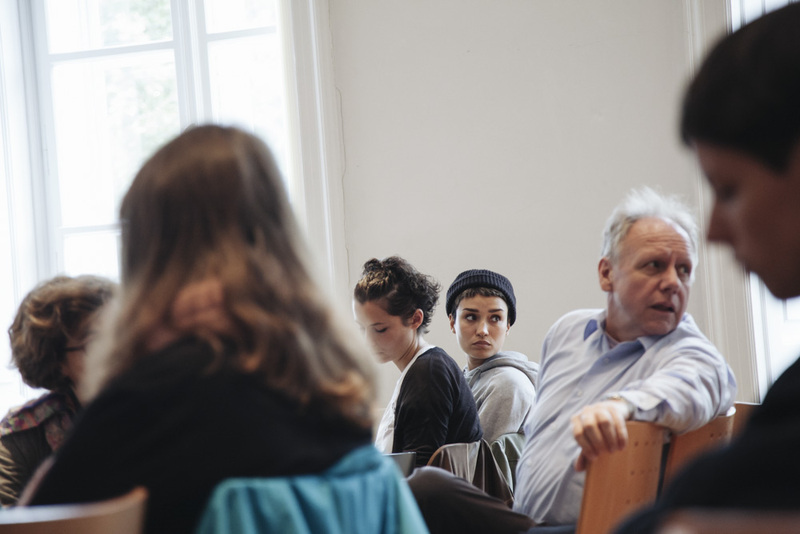 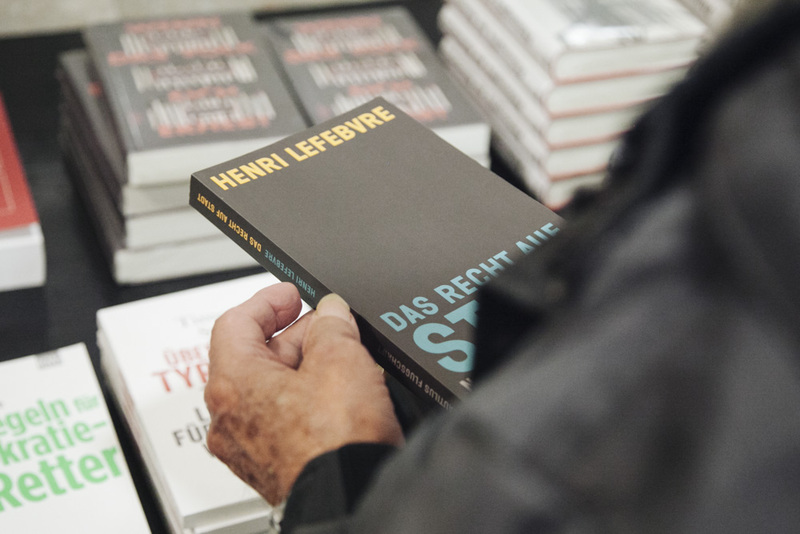 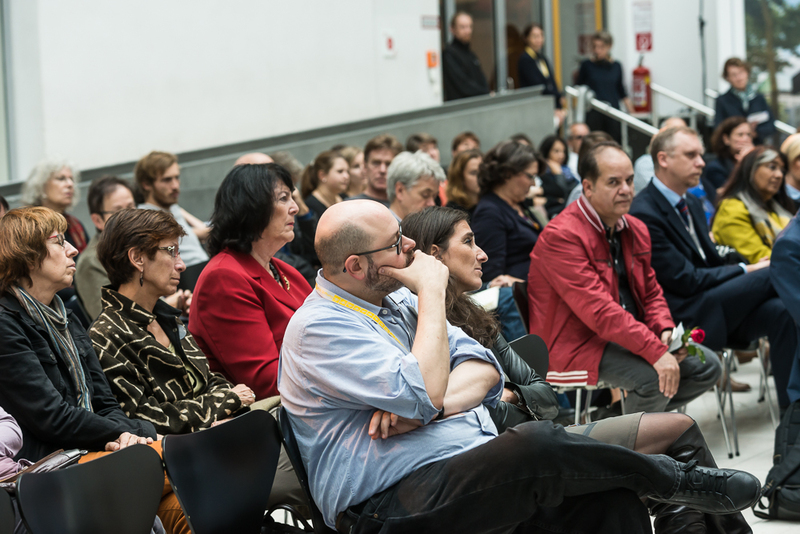 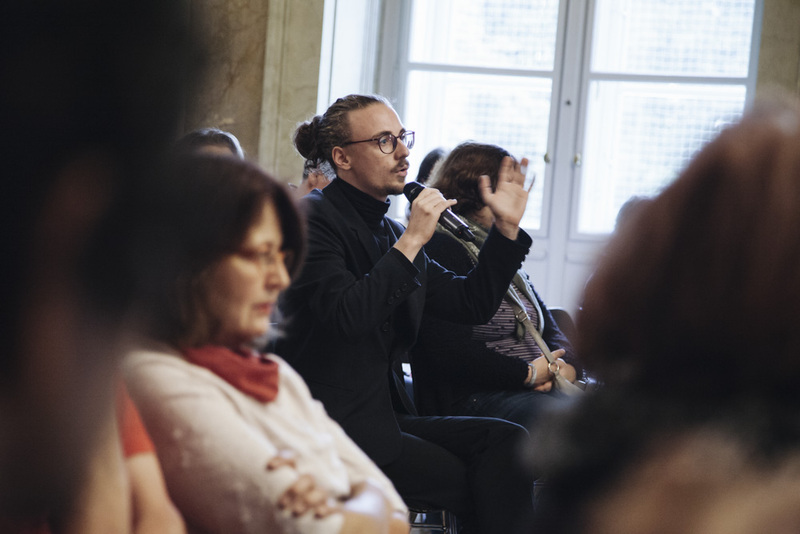 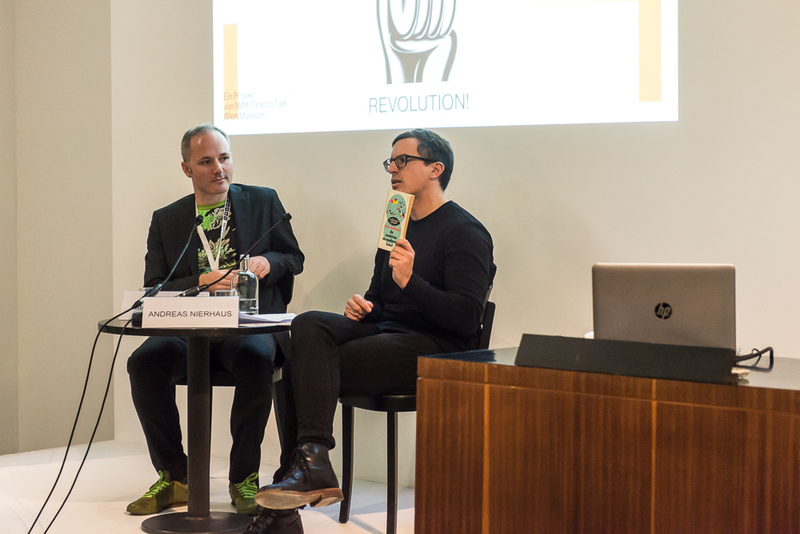 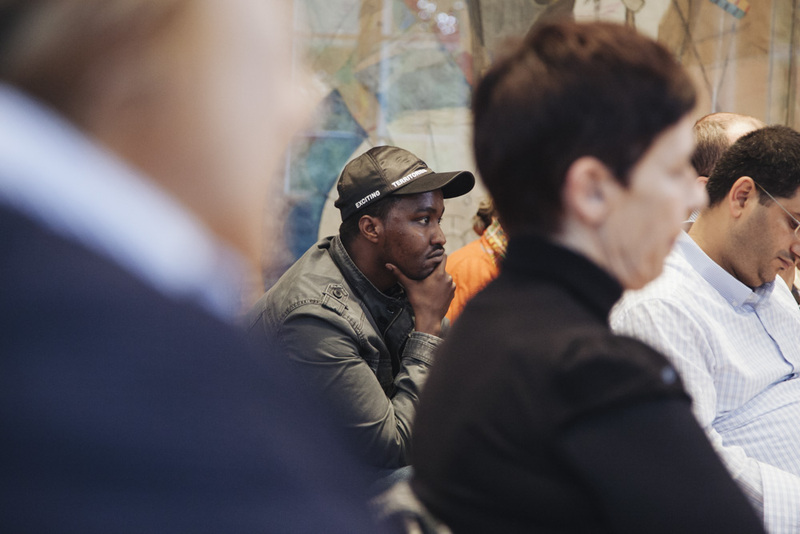 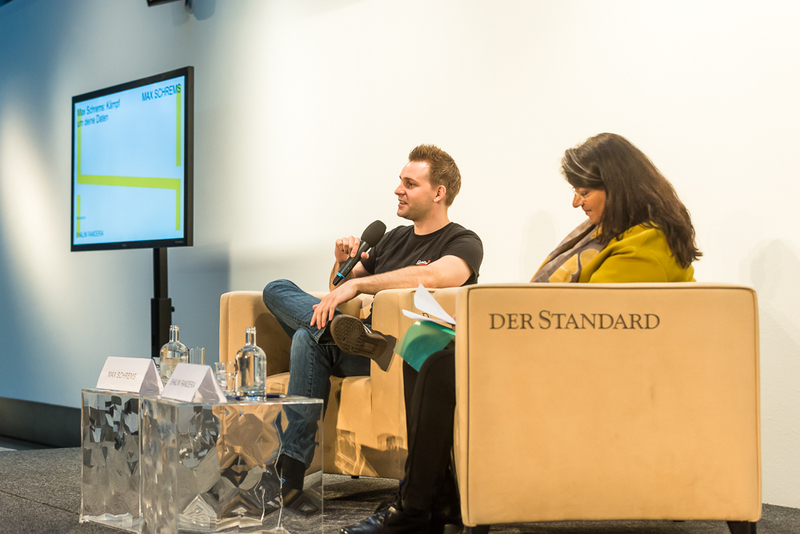 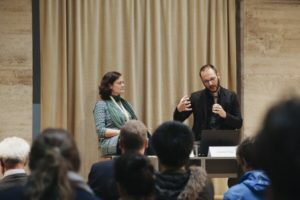 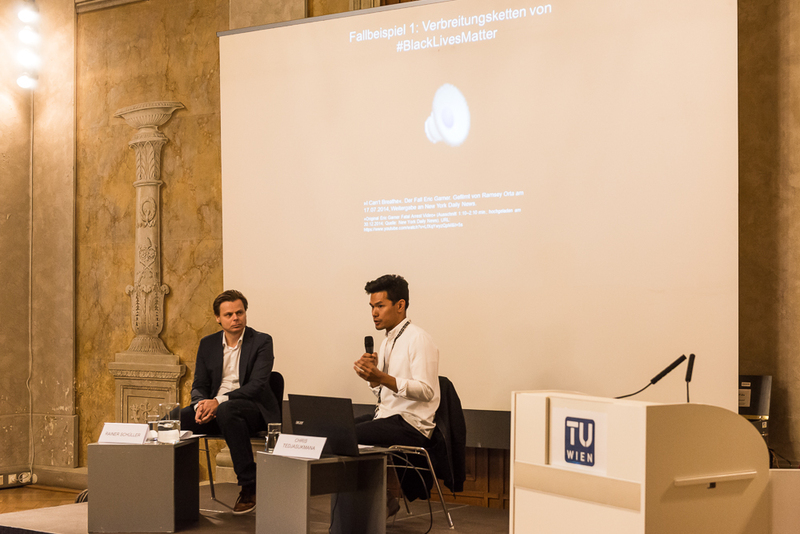 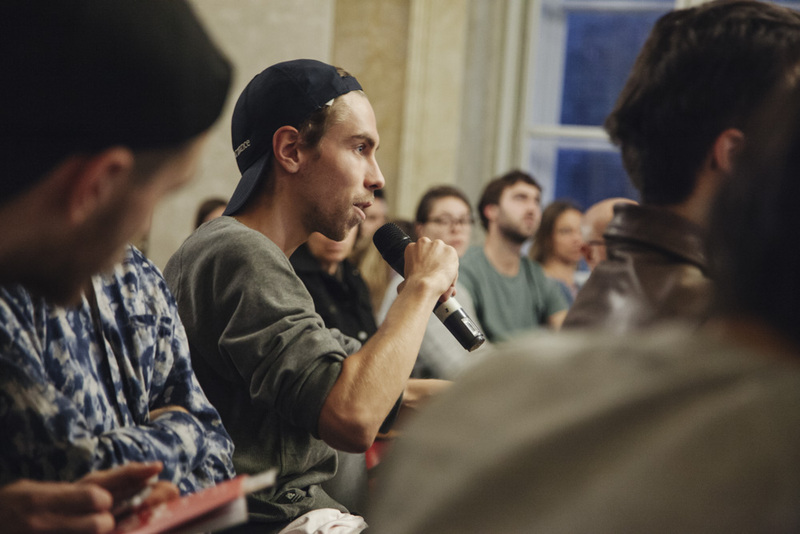 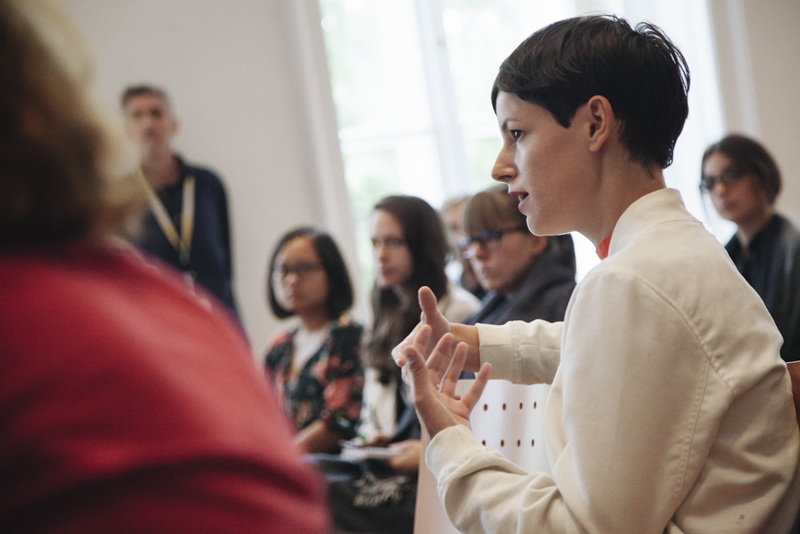 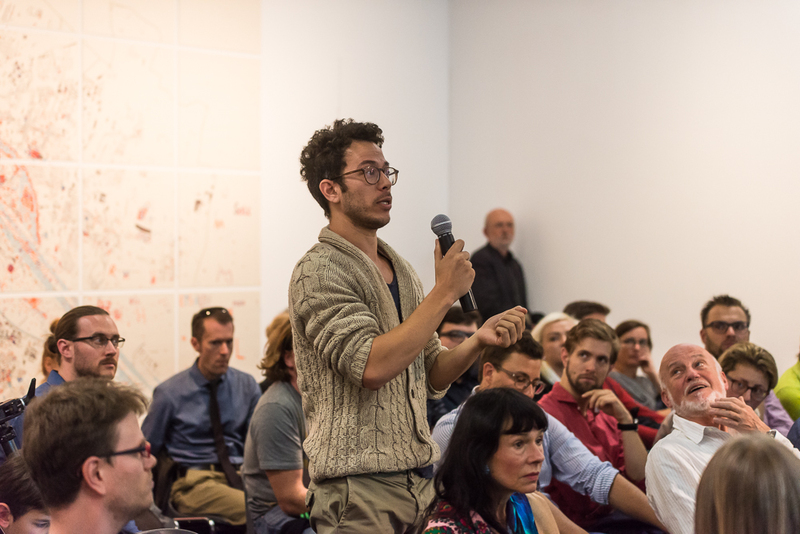 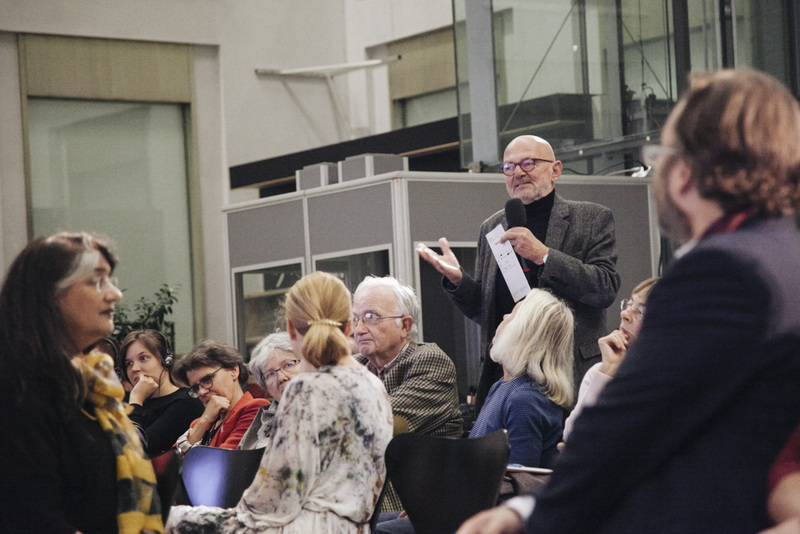 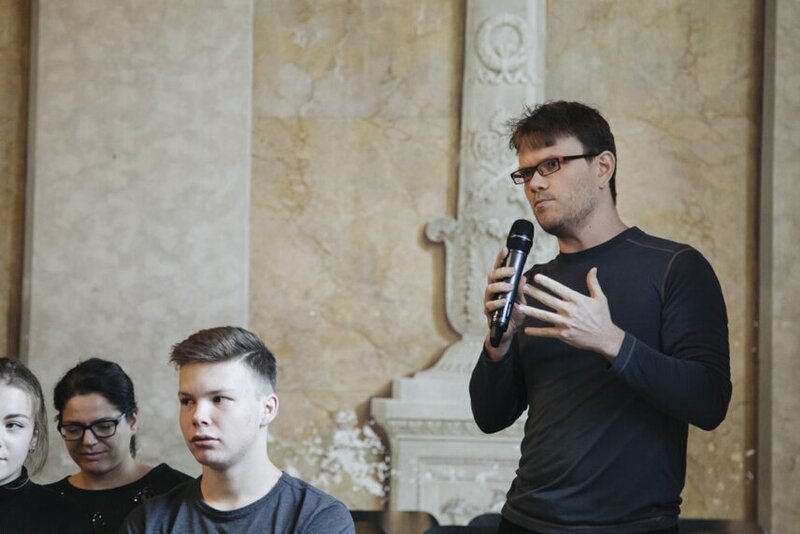 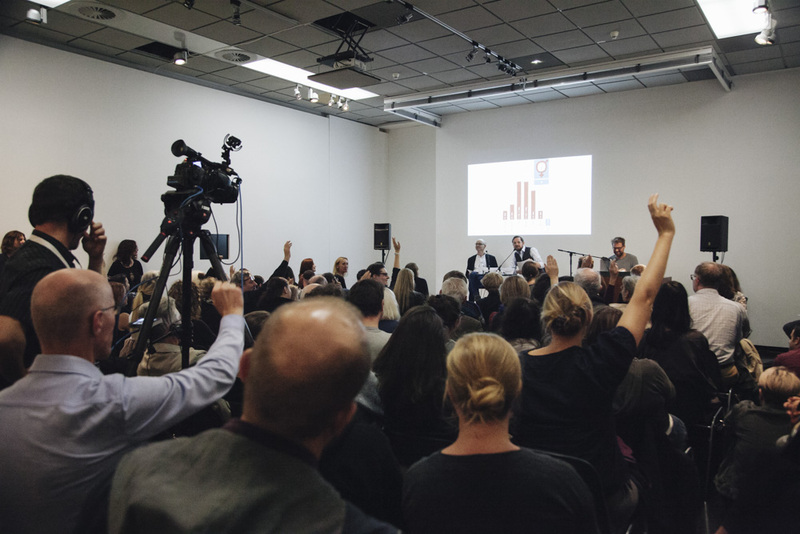 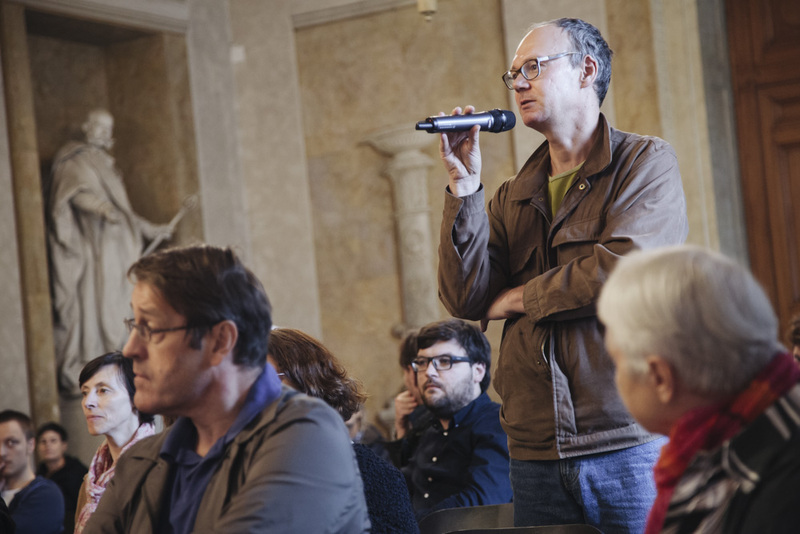 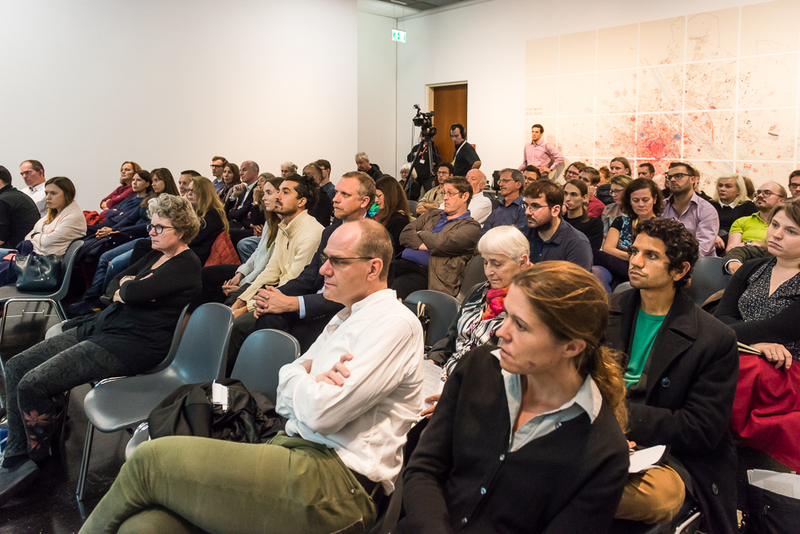 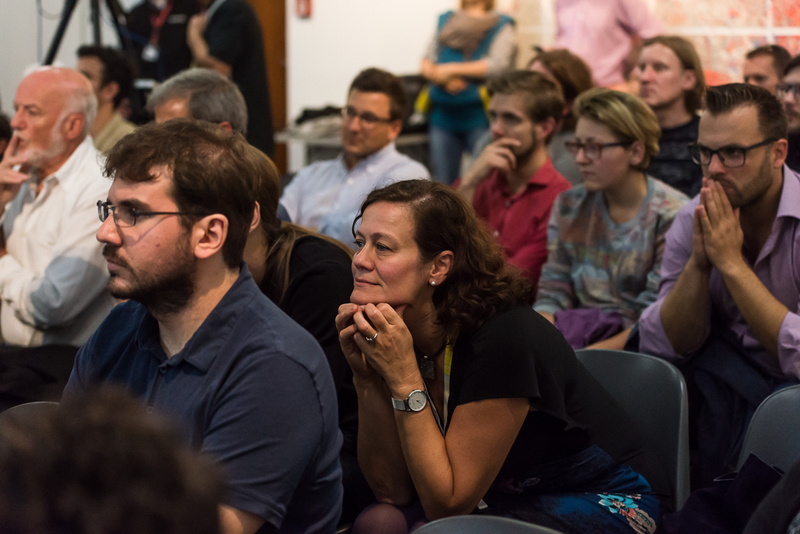 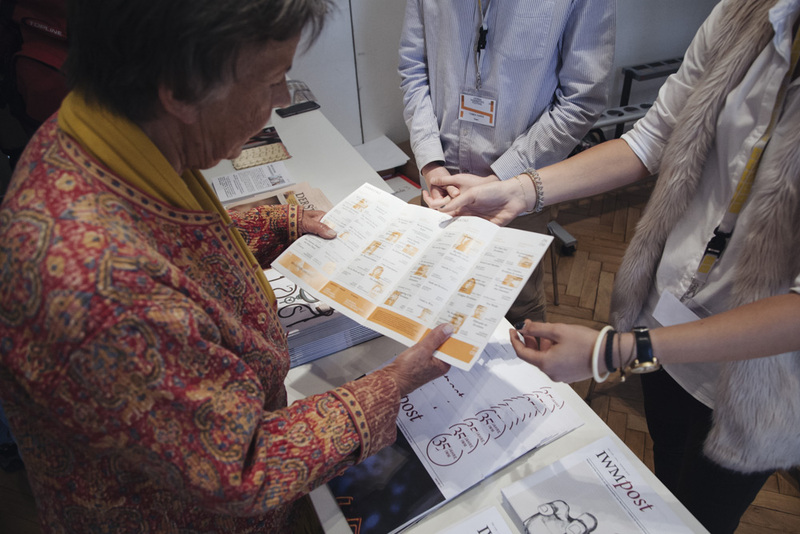 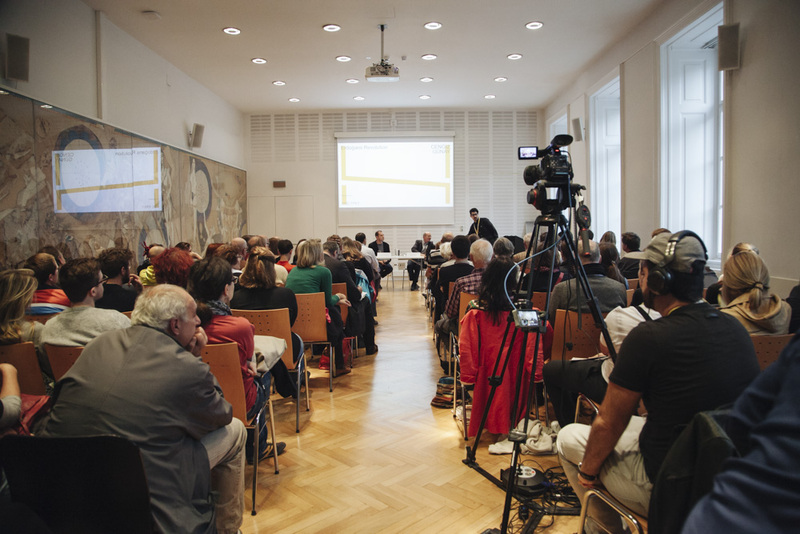 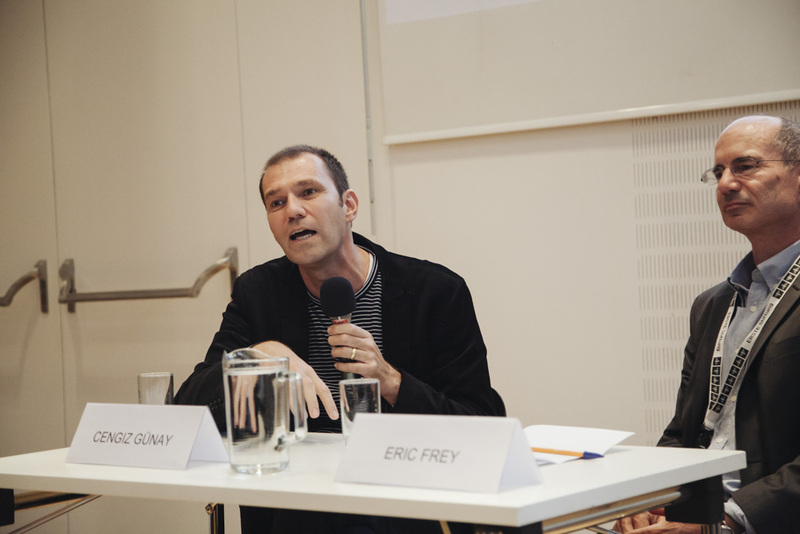 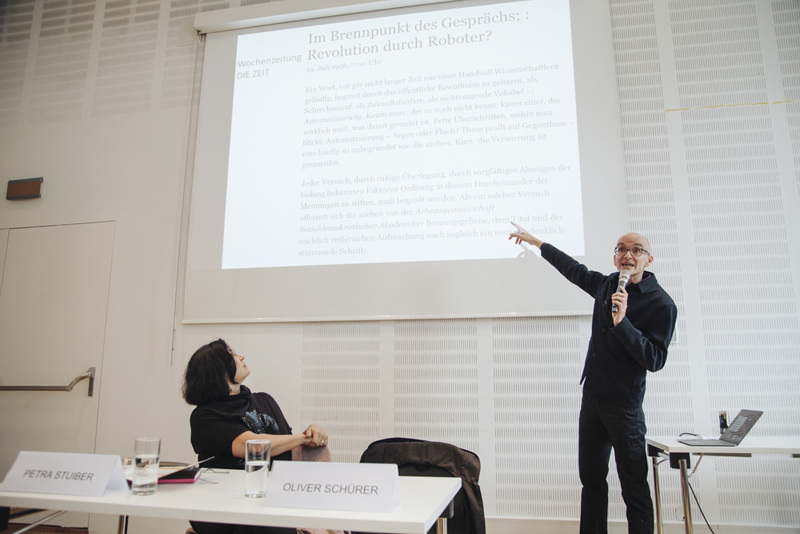 From the 22nd-24th September 2017, the Vienna Humanities Festival returned for a weekend of discussion and debate around the theme of revolution. This playlist features 36 mixed language (English & German) videos from the VHF 2017. 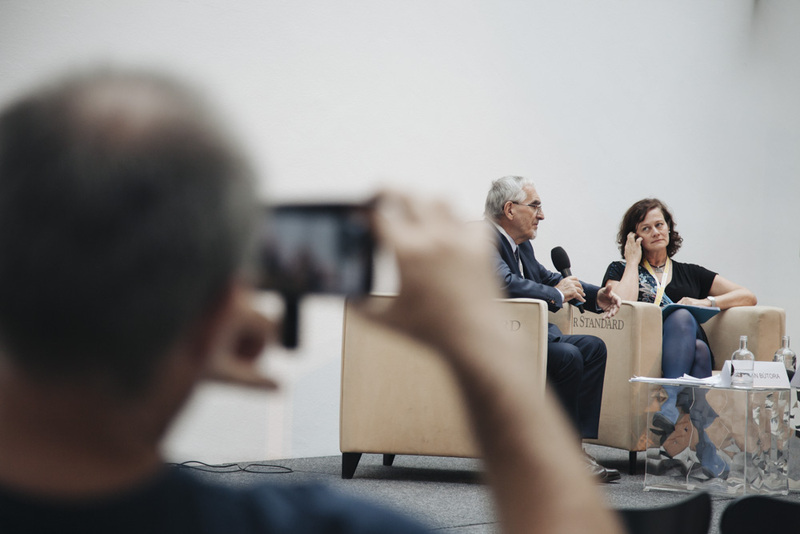 To select which video you want to watch, click on the symbol with the three lines in the top right (desktop)/left (mobile) of the video window. 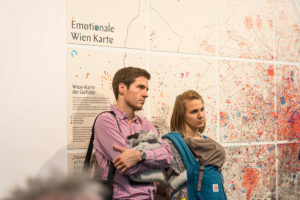 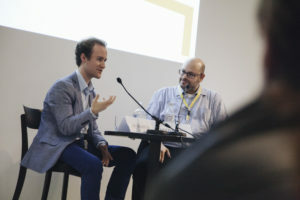 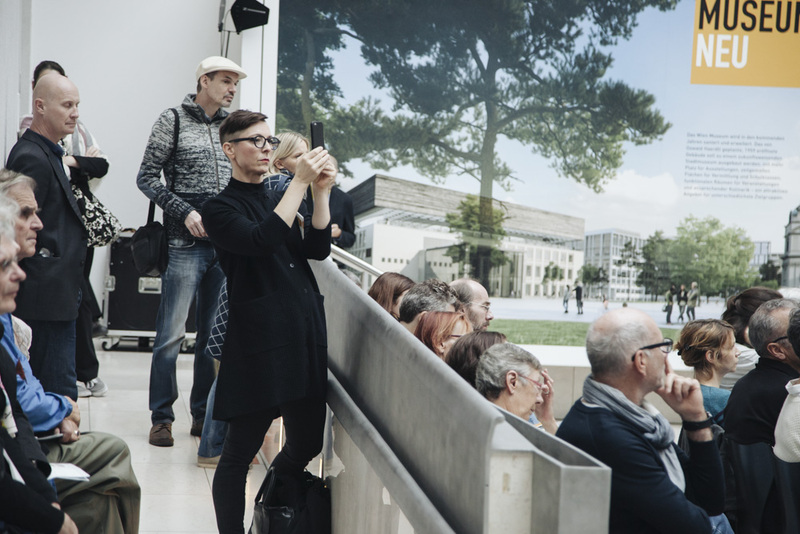 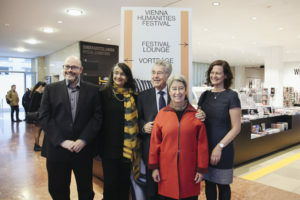 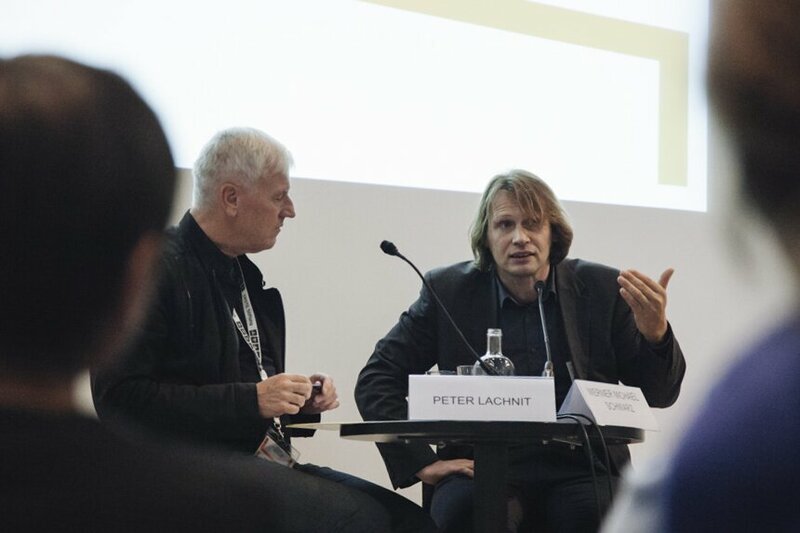 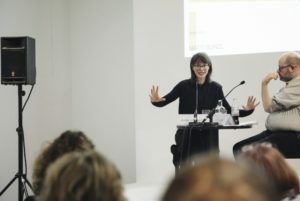 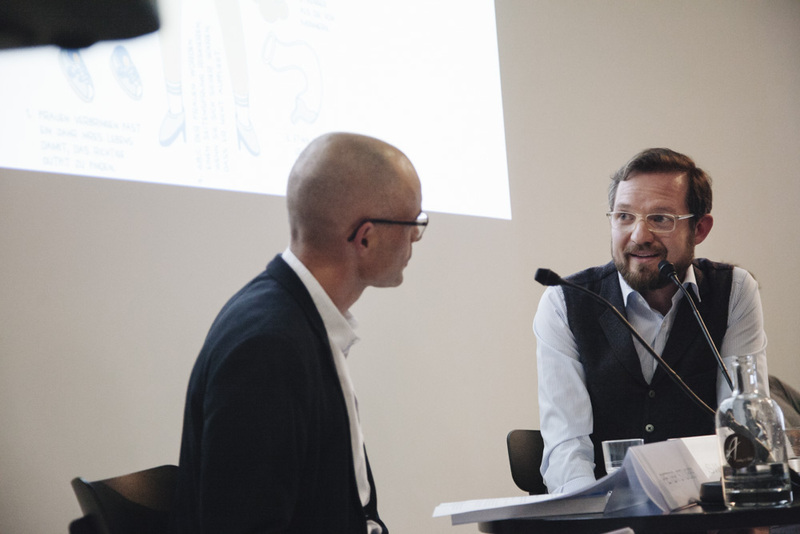 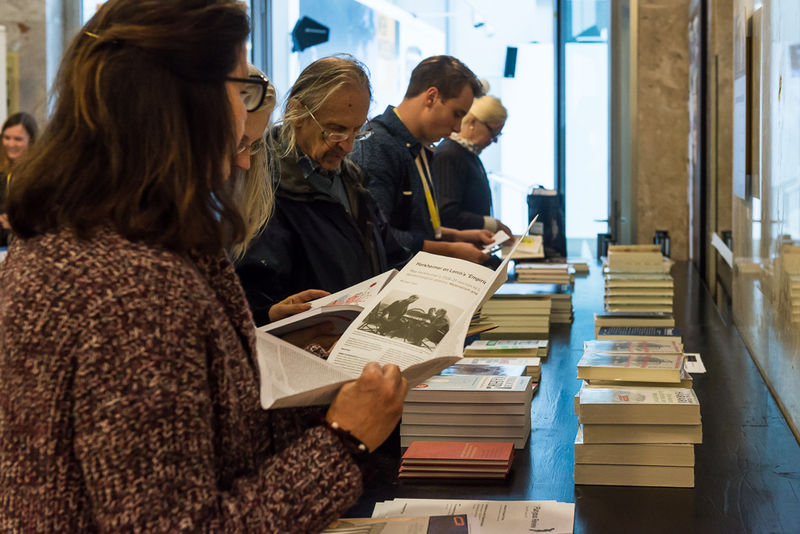 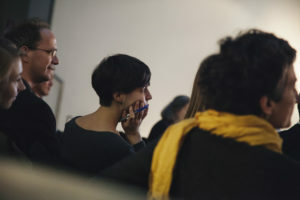 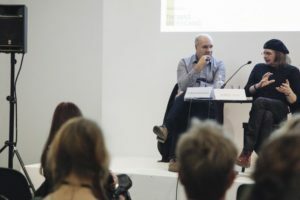 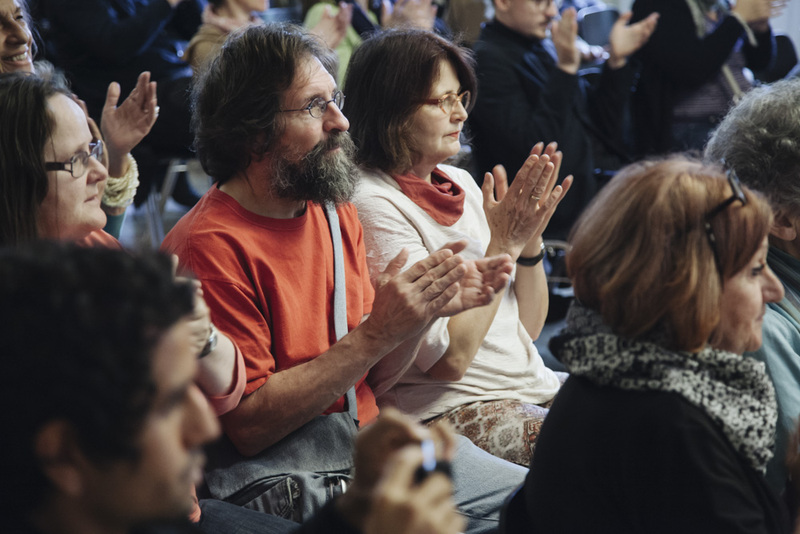 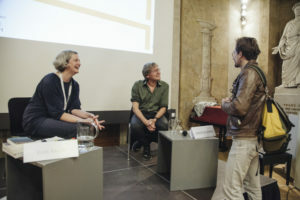 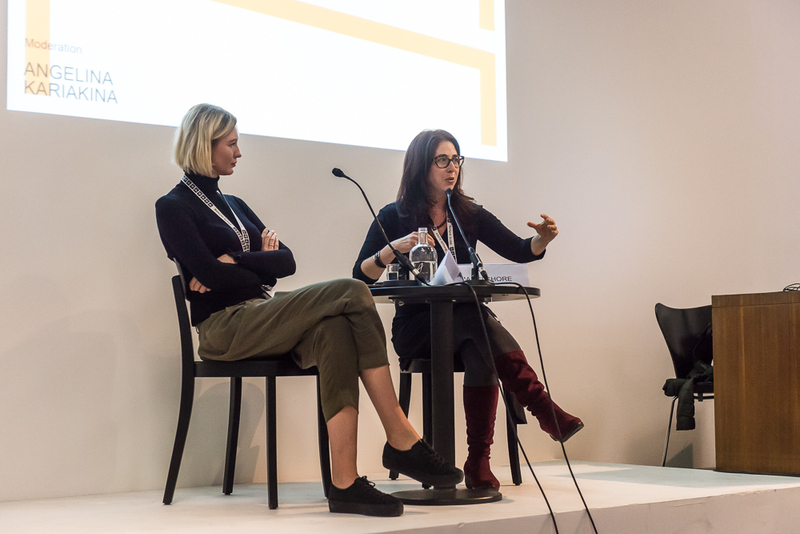 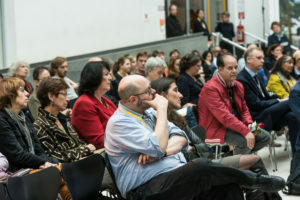 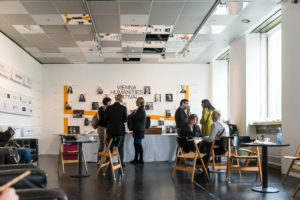 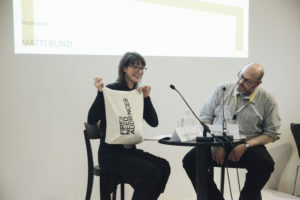 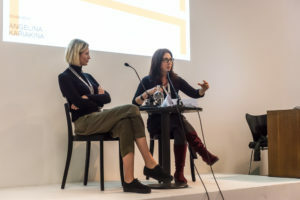 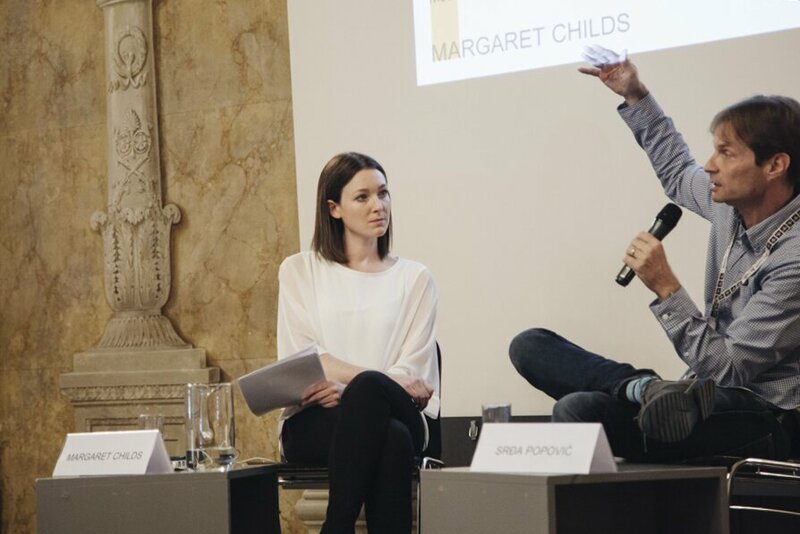 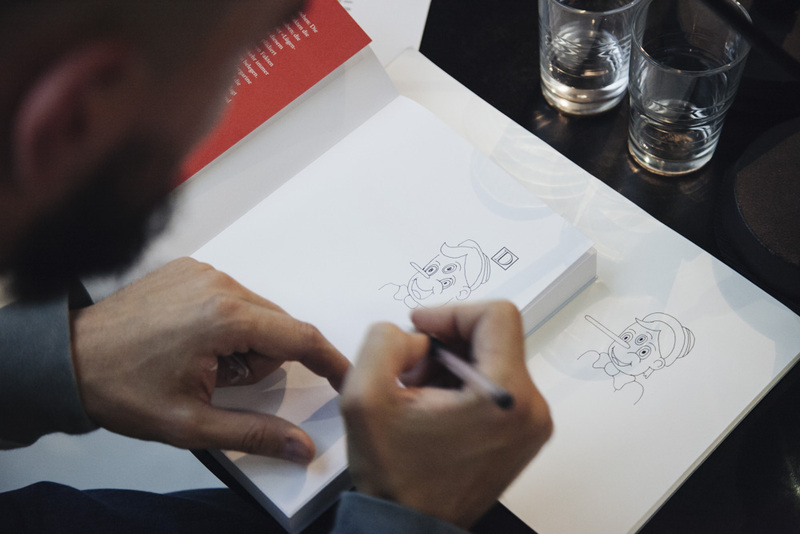 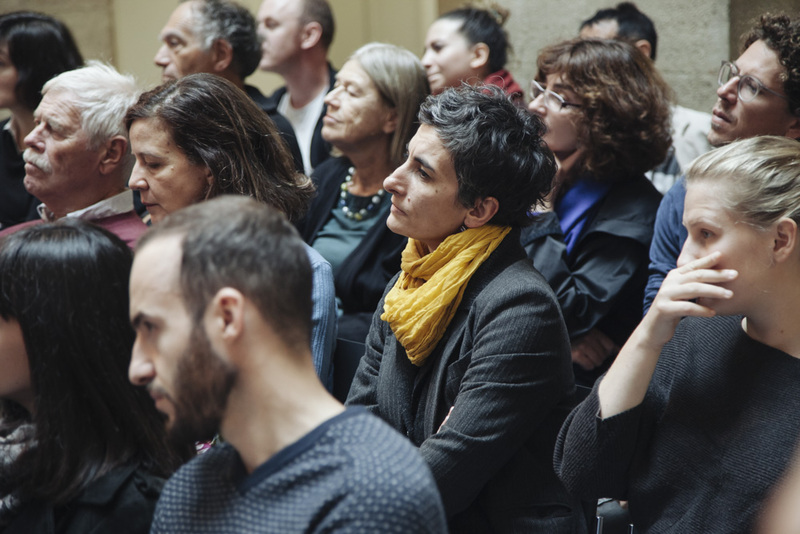 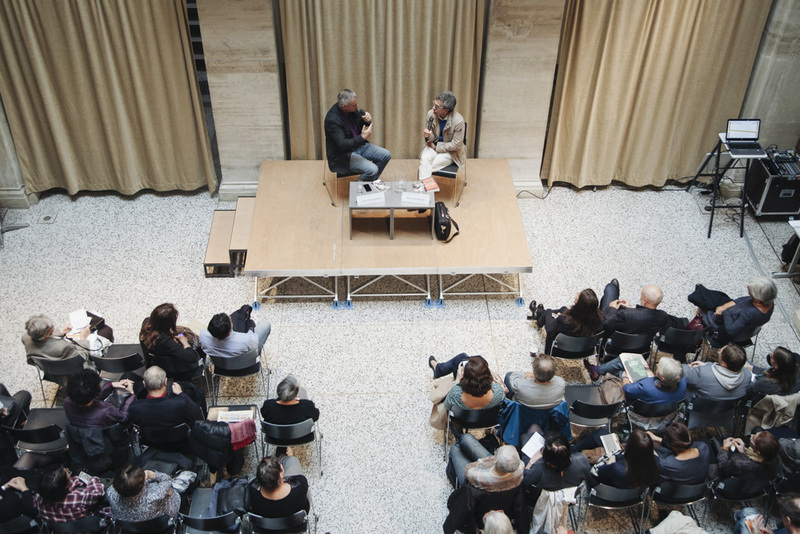 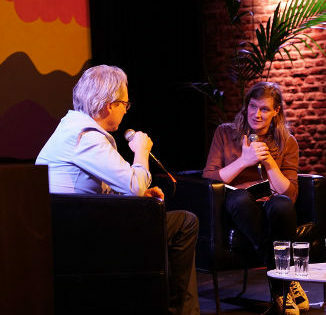 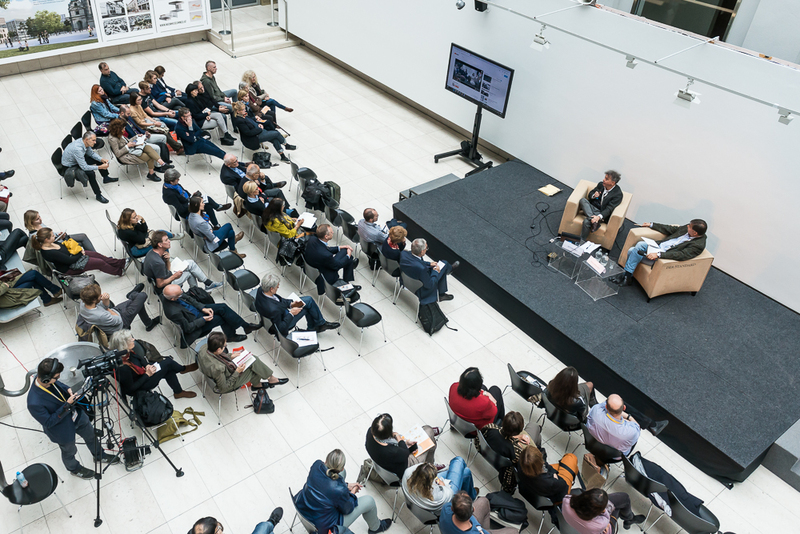 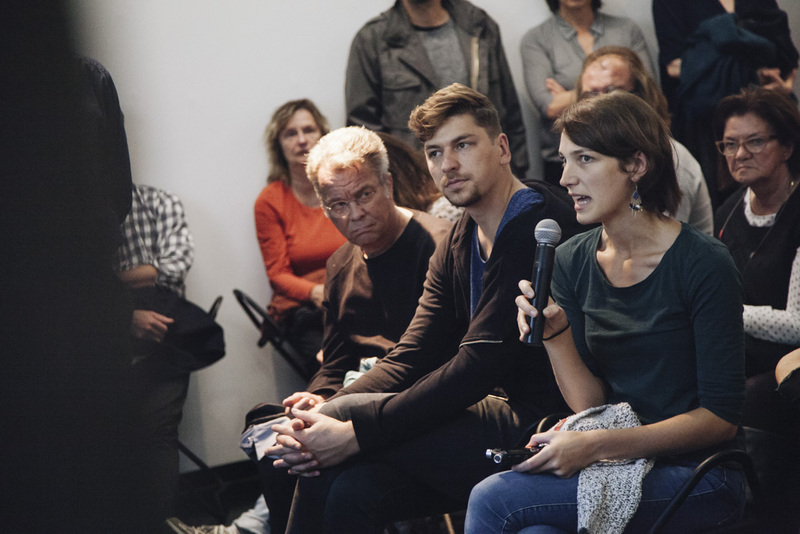 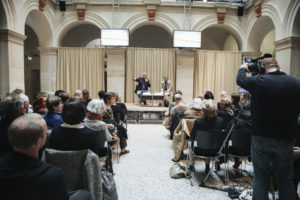 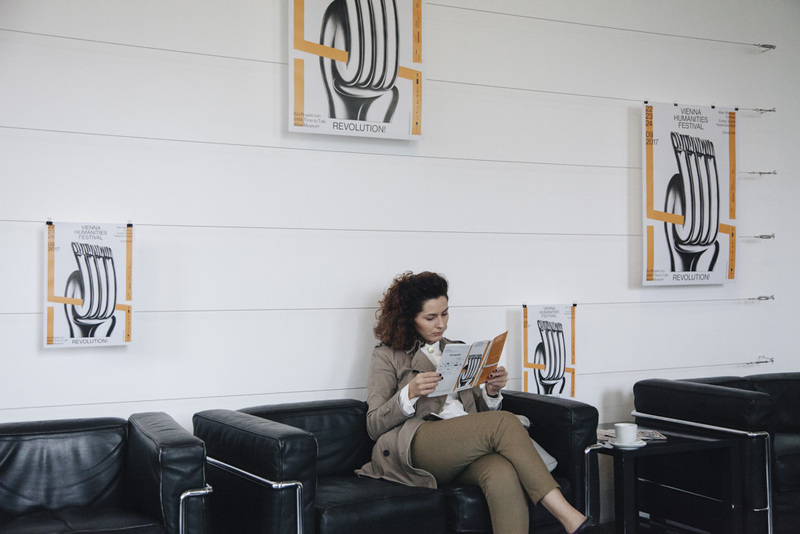 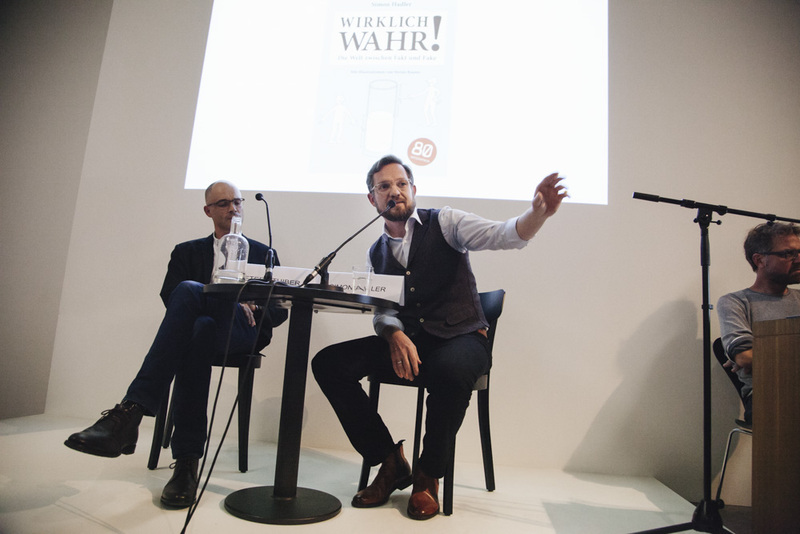 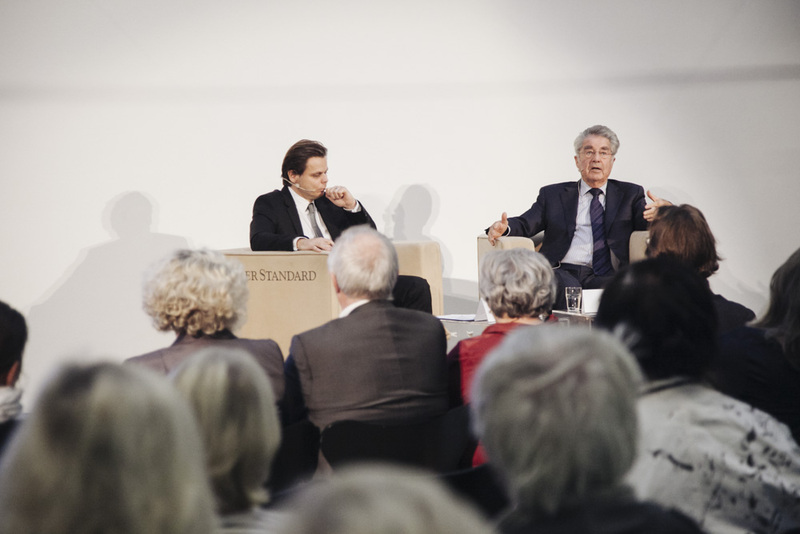 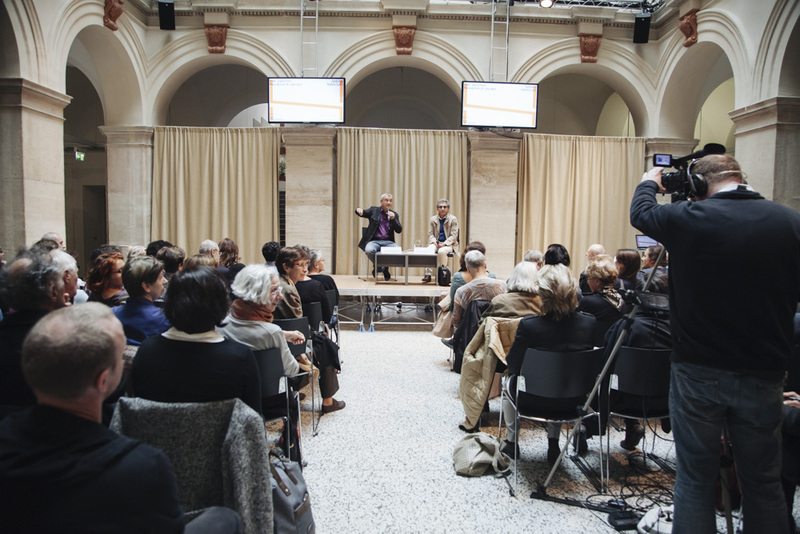 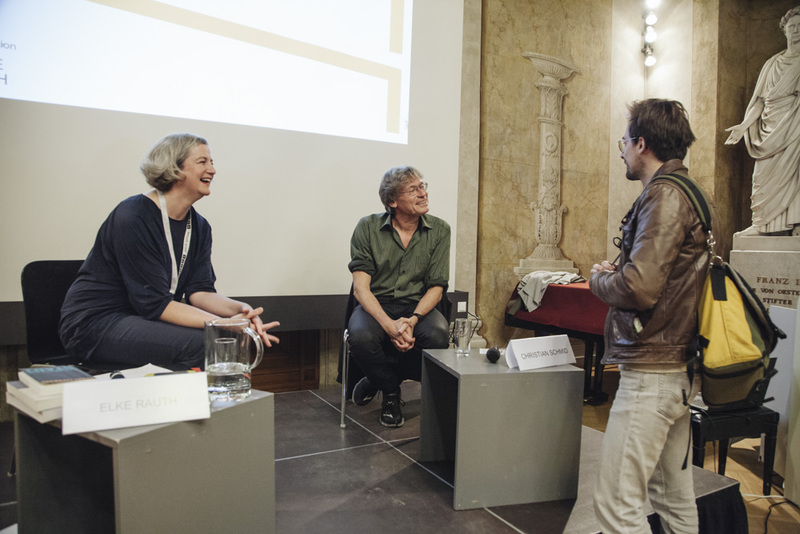 In its second year, the Vienna Humanities Festival again brought together leading lights from the fields of academia, art and culture, attracting 3,600 visitors over the course of three days with a varied and inspiring programme. 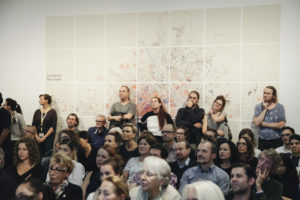 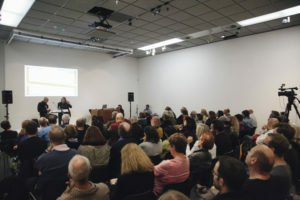 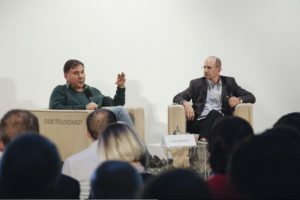 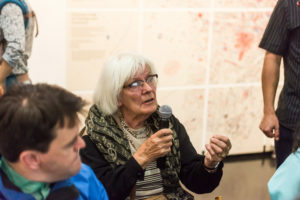 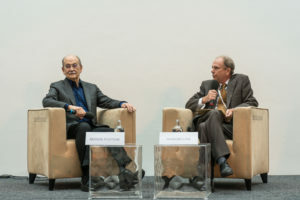 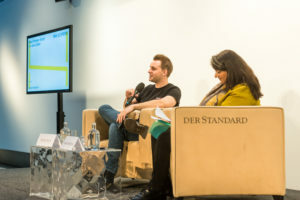 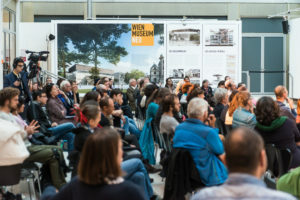 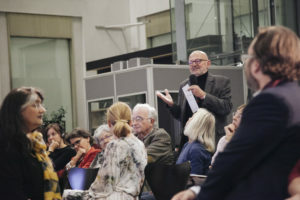 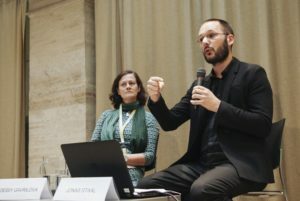 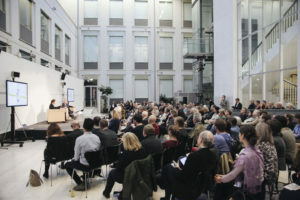 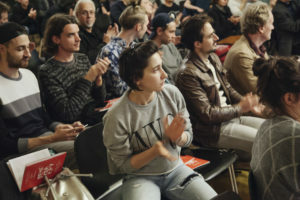 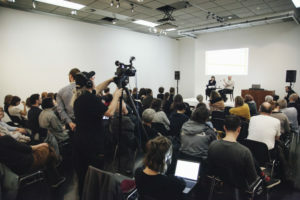 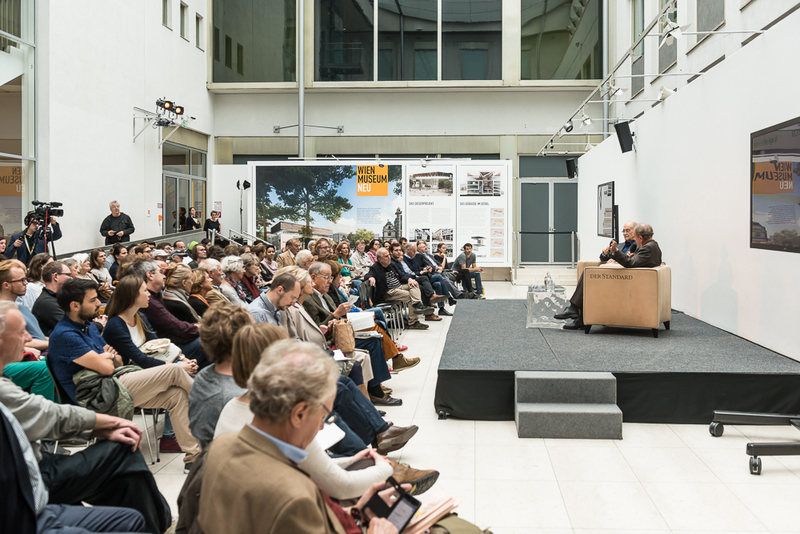 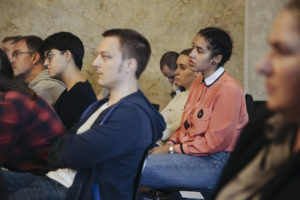 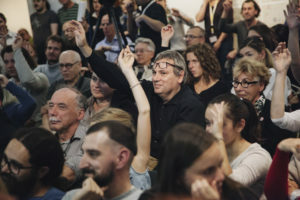 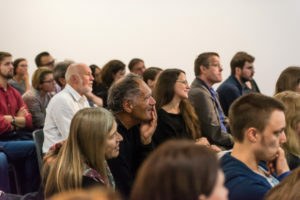 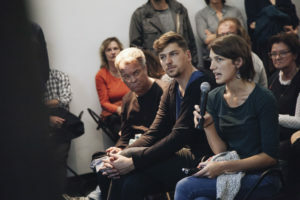 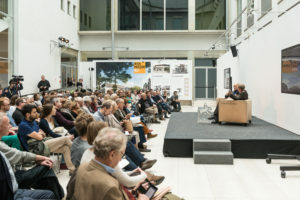 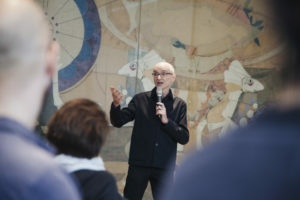 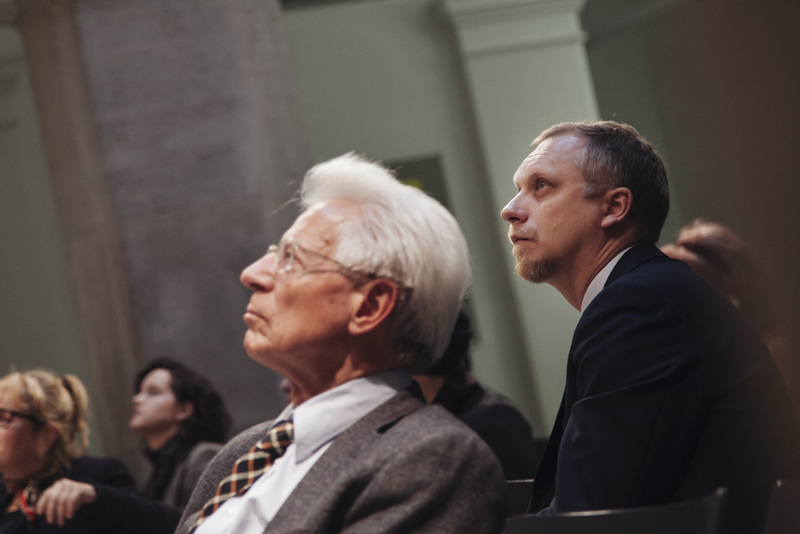 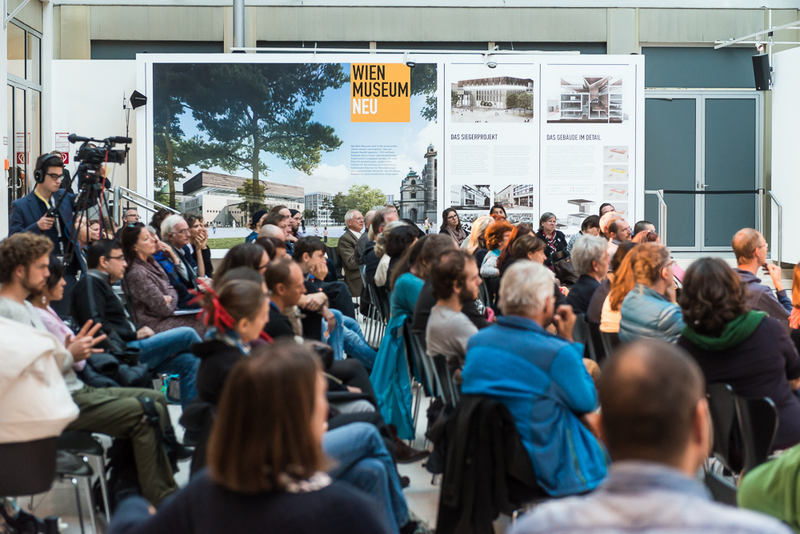 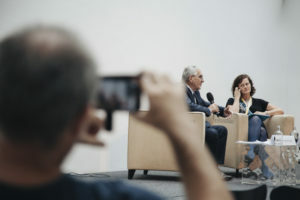 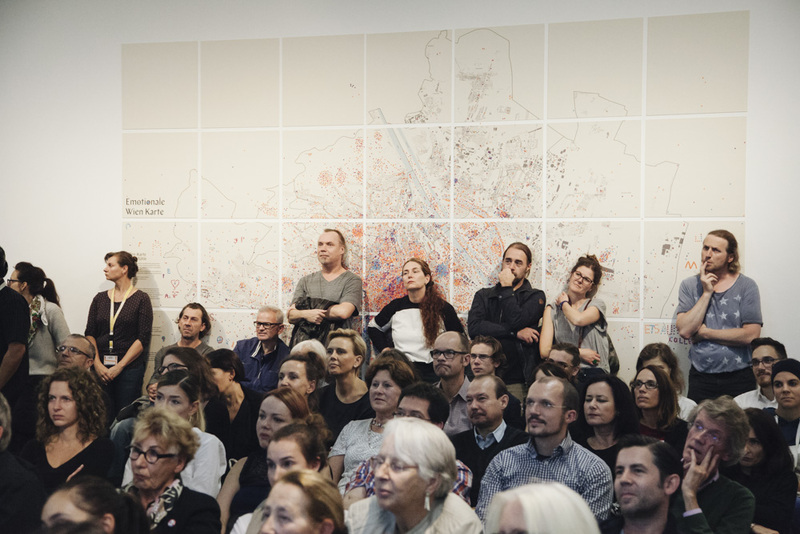 From Friday to Sunday, 40 lectures and discussions on revolution took place around Vienna’s Karlsplatz, featuring topics as diverse as the musical legacy of 1848, the automation of labour, the consequences of 1956 in Hungary today and the sexual revolution of the second half of the 20th century. 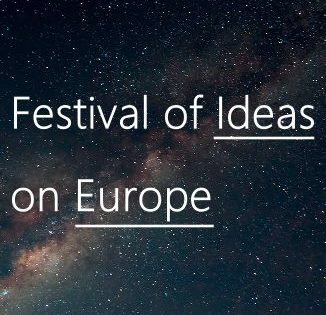 And, the festival will now continue online, with full-length videos from all of the discussions available at the top of the page and a series of other media formats accessible via our media section below. To see which discussions were featured at Revolution! Vienna Humanities Festival 2017, take a look at the full programme of events below. 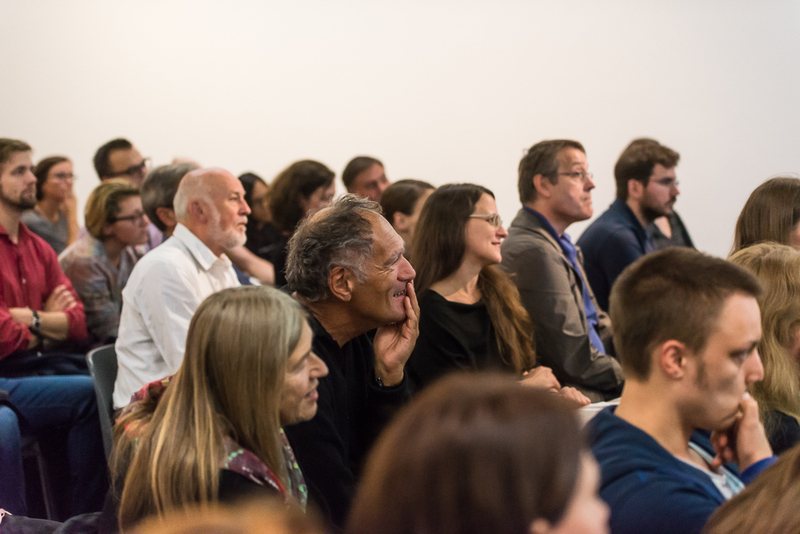 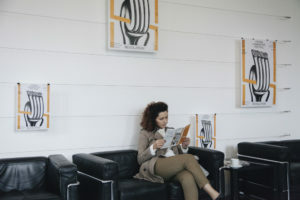 Click here to see a full programme of events! 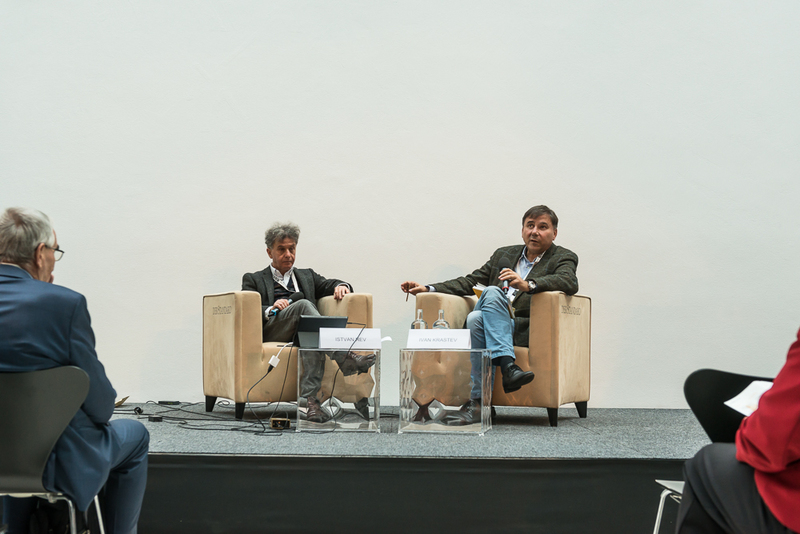 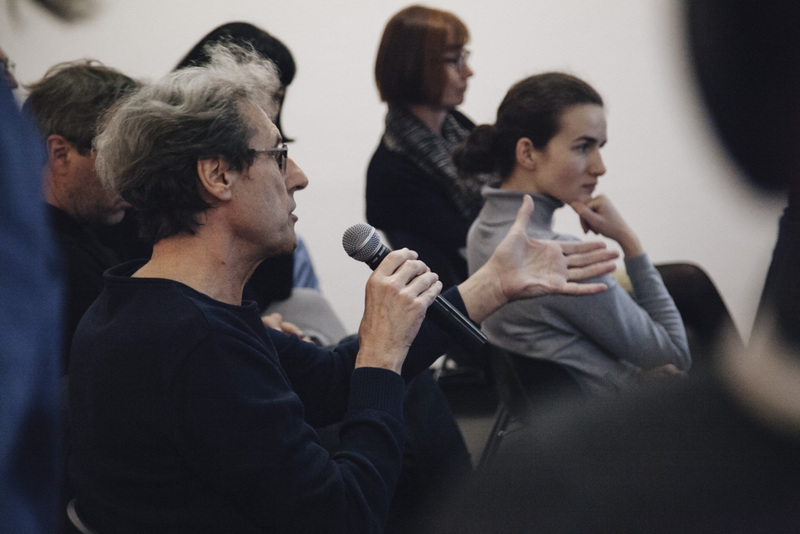 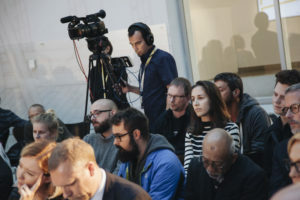 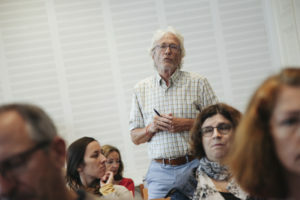 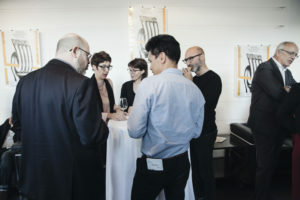 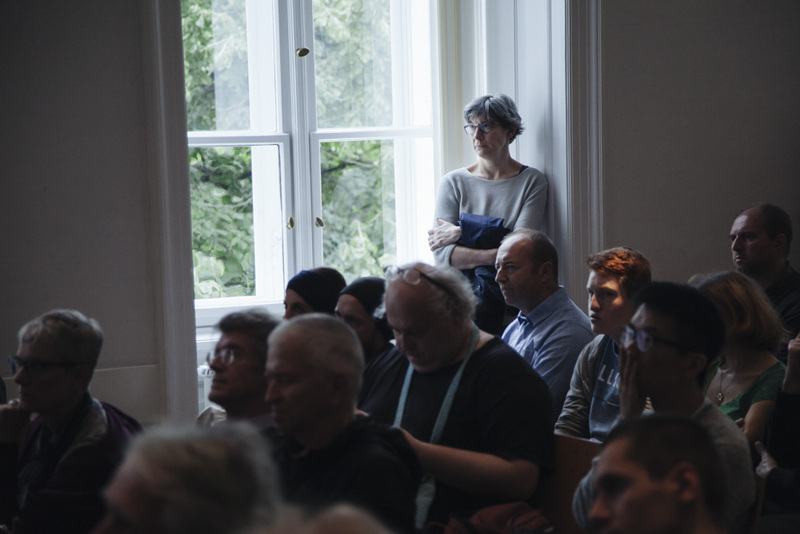 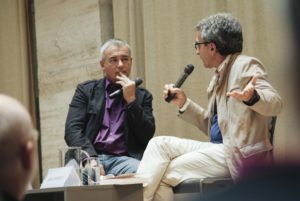 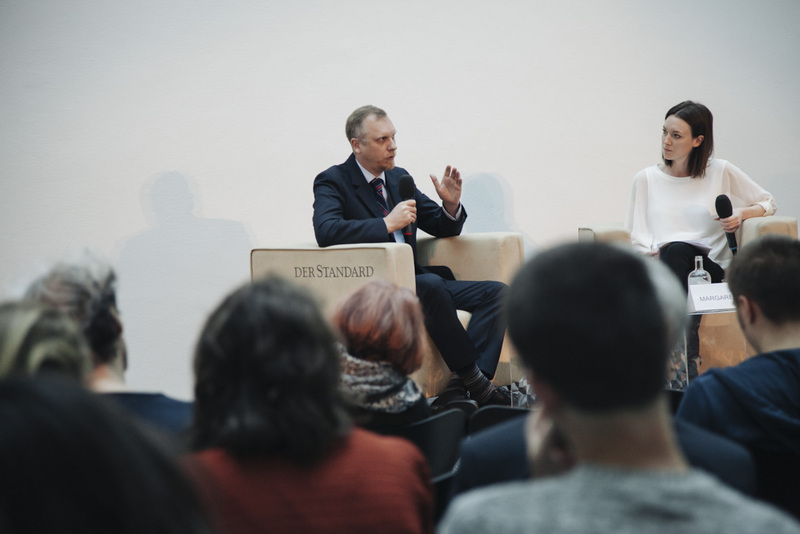 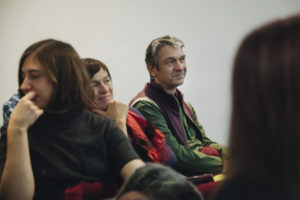 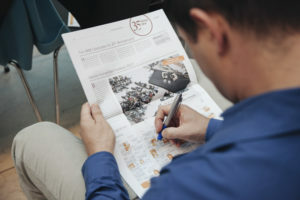 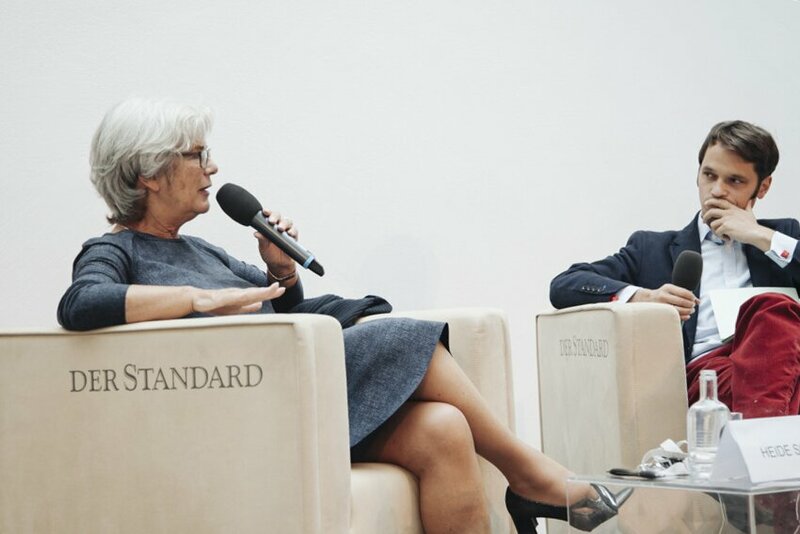 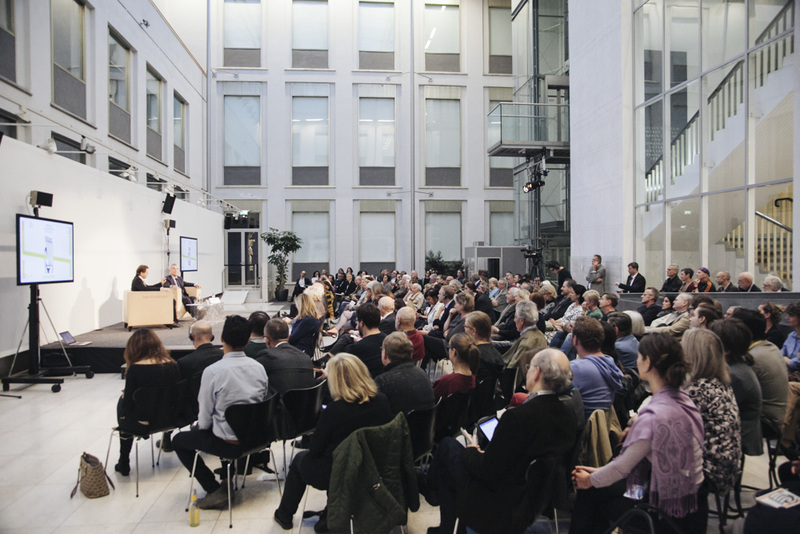 In total, the weekend saw 40 separate discussions with 61 different speakers and moderators, including Michael Chalupka, Ekaterina Degot, Cengiz Günay, Ivan Krastev, Stephan Szabo, Shalini Randeria, Philippe Narval, Moishe Postone, Kathrin Röggla, Karl Schlögel, Heide Schmidt, Max Schrems, Ilija Trojanow, Ivan Vejvoda and many, many more. 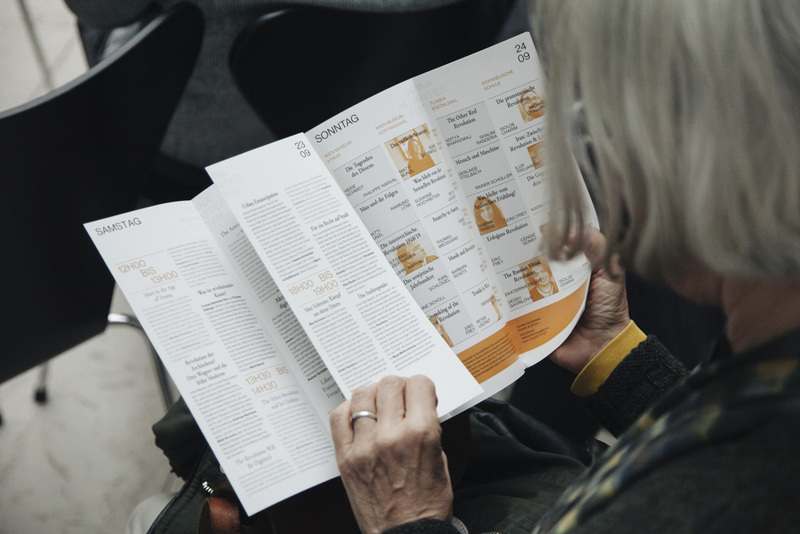 To find out more about the discussions, take a look at our full festival programme below. 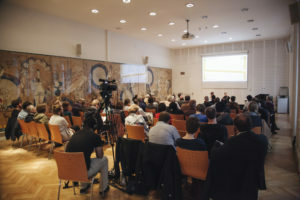 Please note that events listed in English took place in English and events listed in German took place in German. If you are unable to see the .pdf, please click here to access it within your browser at an alternative location. 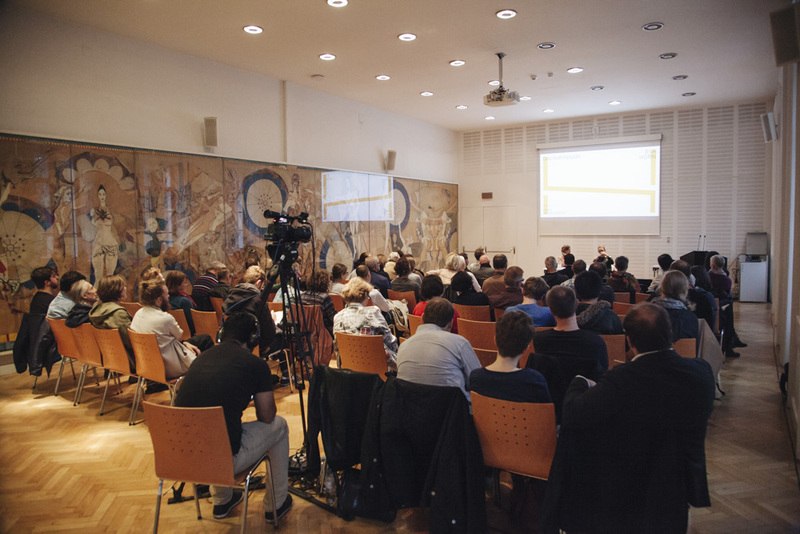 A playlist including full-length mixed language (English & German) videos of all of discussions from the VHF has been published on the IWM’s YouTube channel and can be found at the top of this page or accessed on YouTube by clicking here. 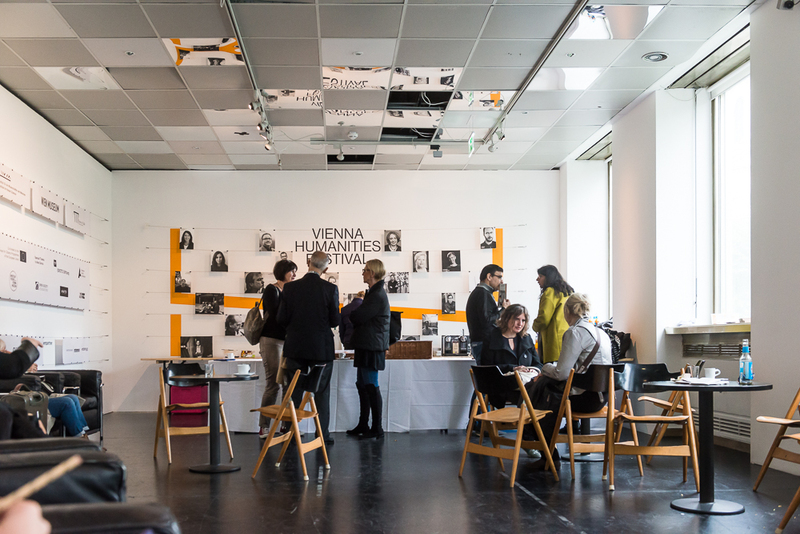 And, several of the English-language discussions from the VHF can also be found as podcasts on our Mixcloud account. 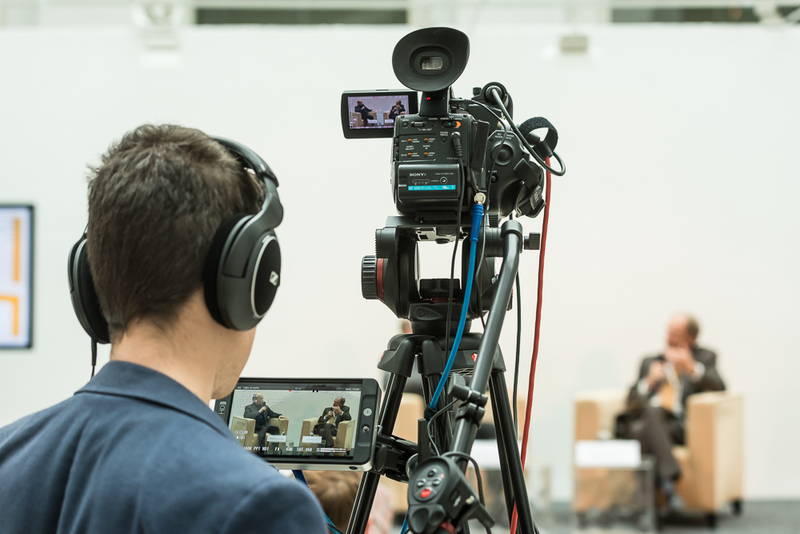 Click on the following links to access the recordings of your choice. 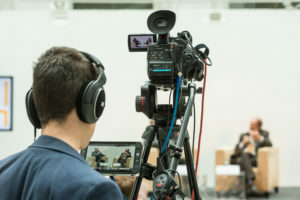 To stay informed about the availability of the upcoming video highlights, you can follow us on Facebook and/or Twitter, where we regularly publish updates about the availability of new material and upcoming events. This year’s festival featured a large team of organisers and sponsors and we would like to thank them and all of our volunteers for having helped make the festival possible.